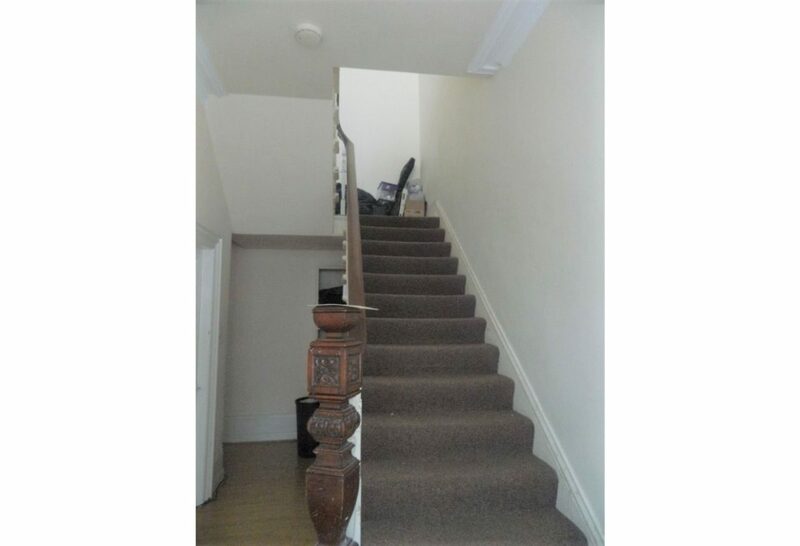 Beautiful House (not a flat or a Maisonette – a proper HOUSE) with 6 bedrooms on Cartington Terrace in Heaton and just a 2 minute walk away from Chillingham Road, giving easy access to shops and bus stops. 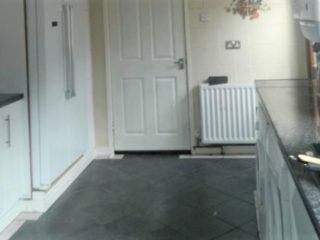 Good size (separate) dining room. 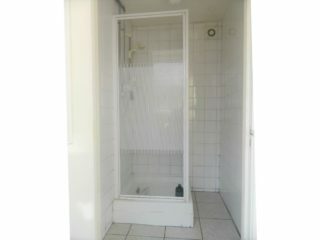 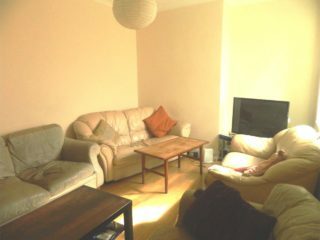 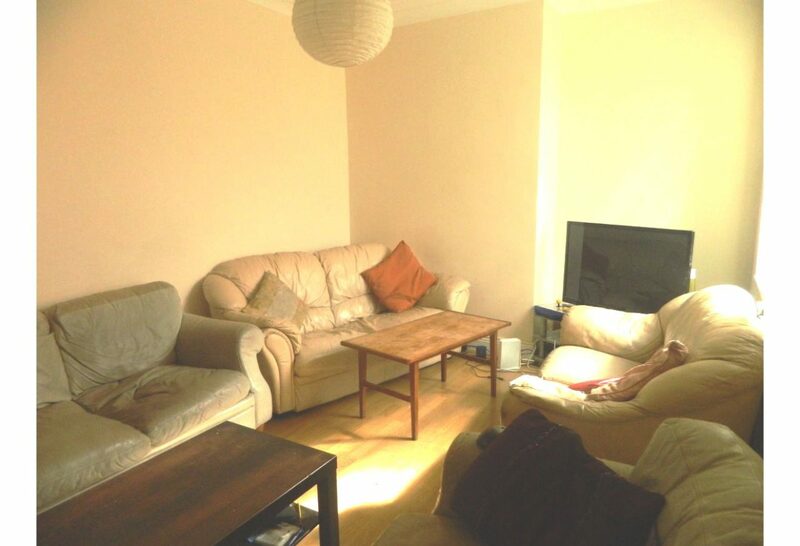 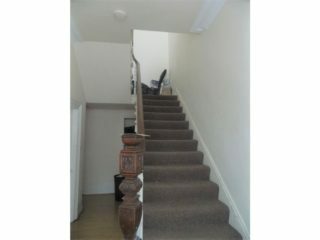 Superb value for money rent and in a really really great location. 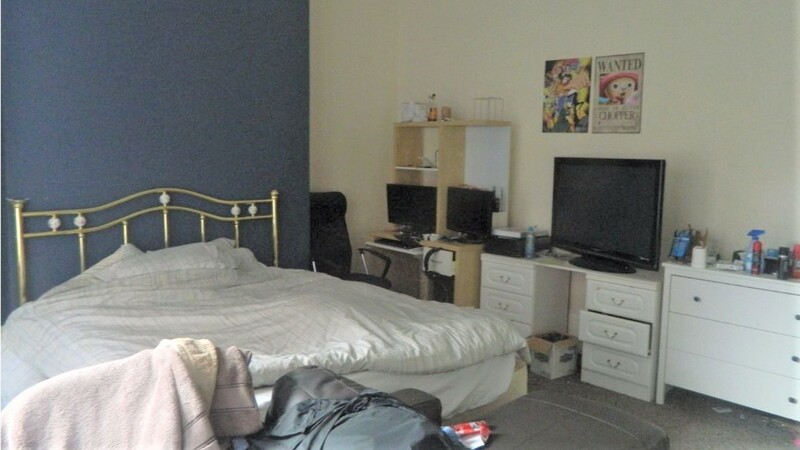 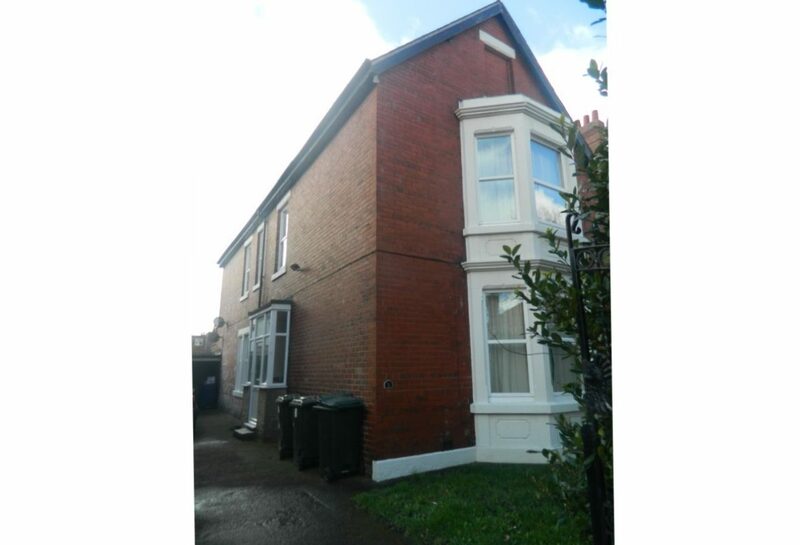 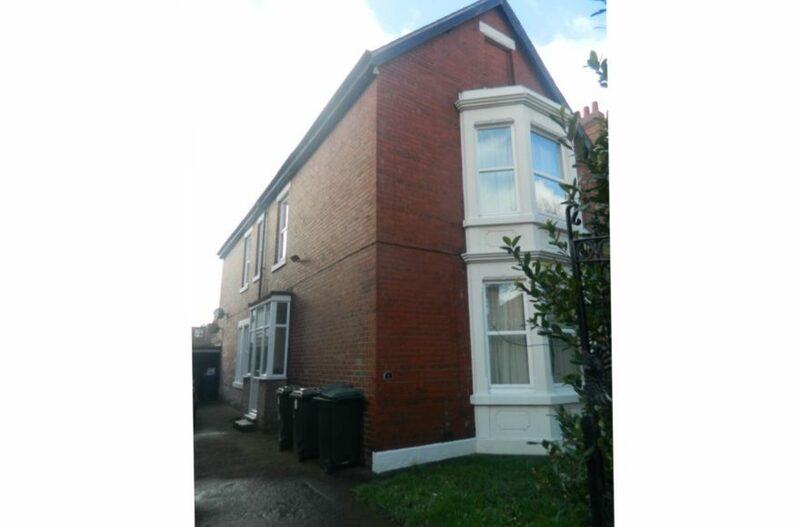 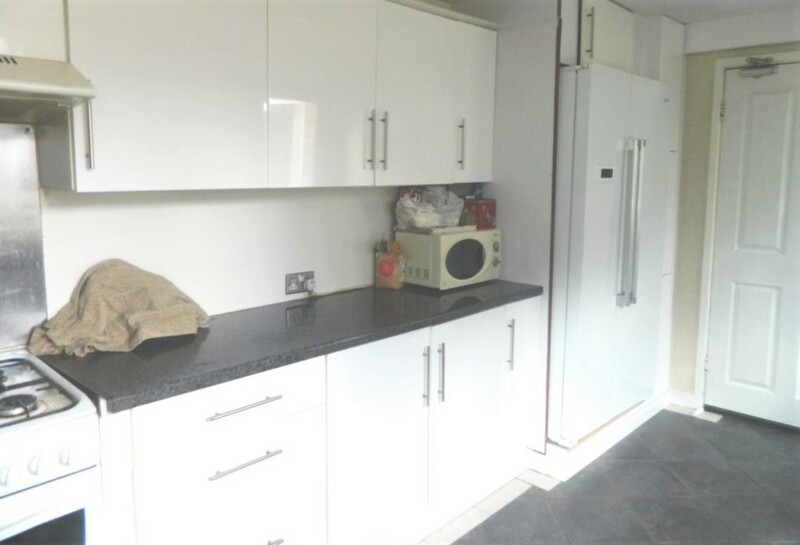 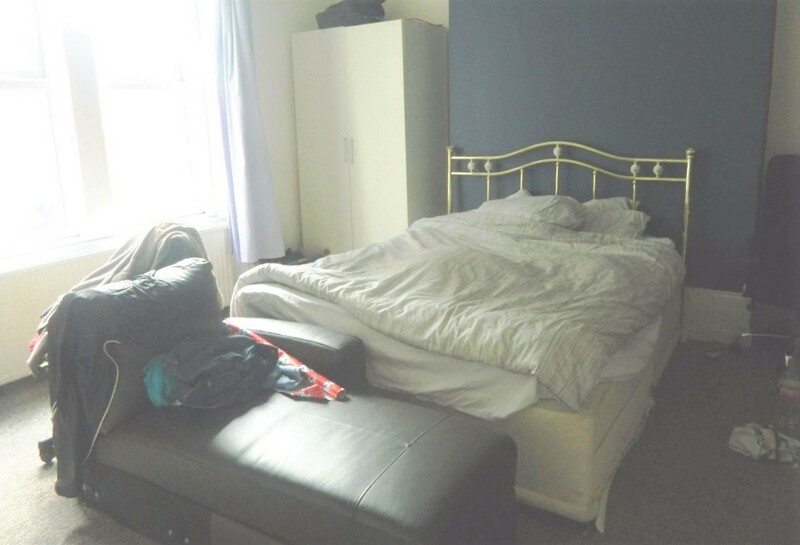 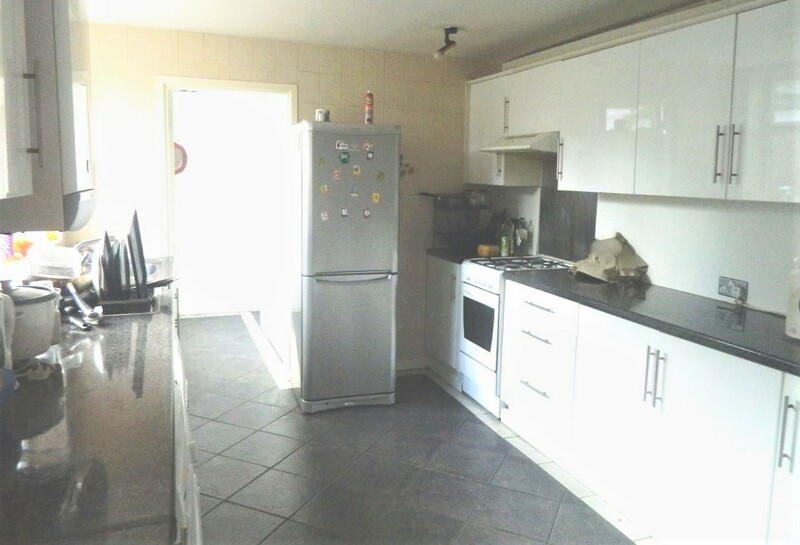 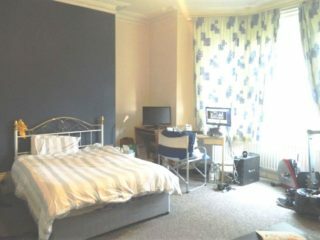 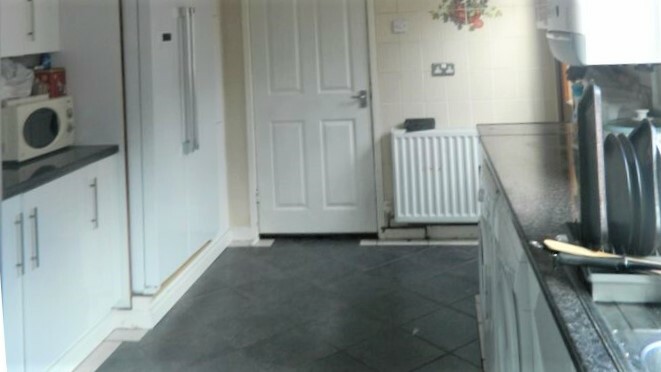 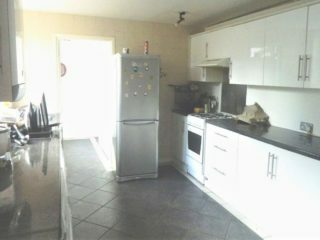 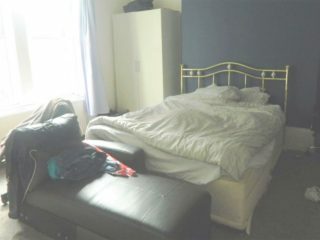 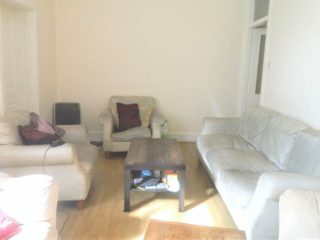 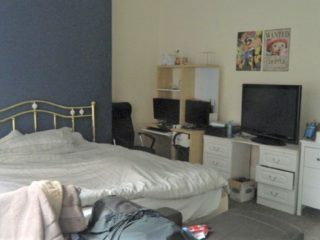 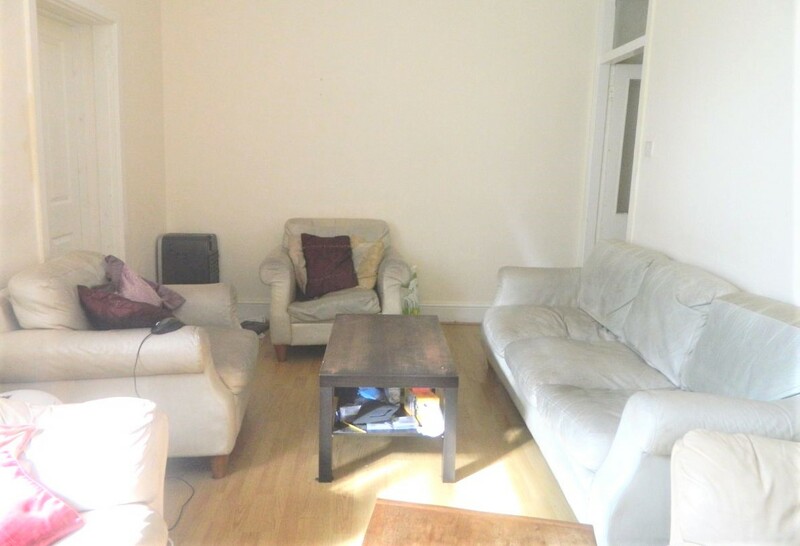 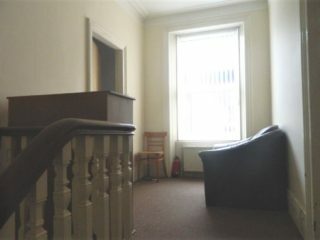 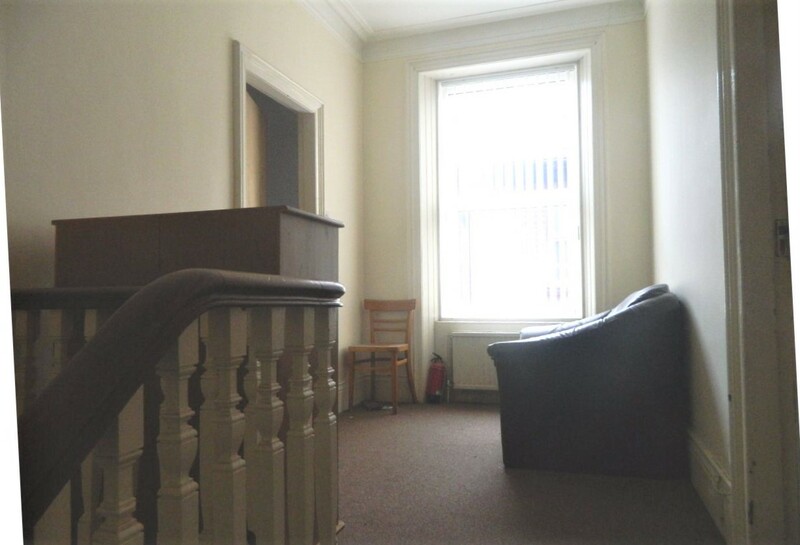 The property is situated just minutes walk from the bus stops giving easy access to Newcastle City Centre and the Universities. 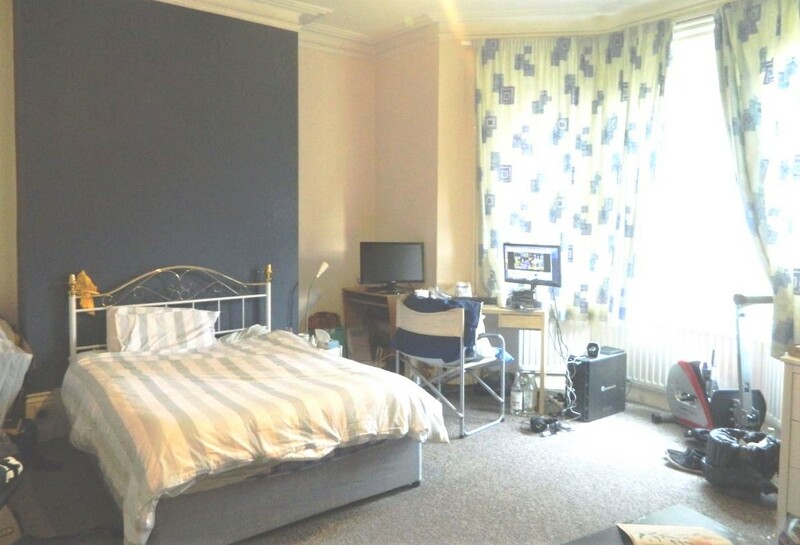 Only 2 minute walk from the bustling Chillingham Road with all its shops, amenities and Metro station. 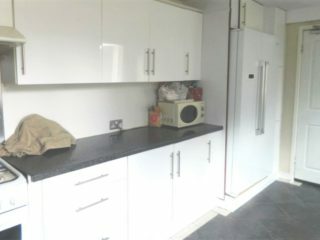 Lastly, great house, Ideal location, really low value for money rental price and therefore bags to offer.